What is 1A Style Yoyoing? What is 2A Style Yoyoing? 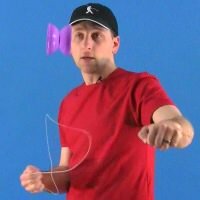 What is 3A Style Yoyoing? What is 4A Style Yoyoing? What is 5A Style Yoyoing? 1A style yoyoing is what most people think of when they think of yoyoing. 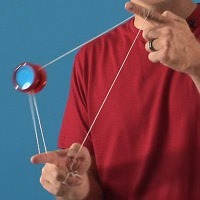 Only 1 yoyo is used, and the yoyo string is attached to both your finger and the yoyo. 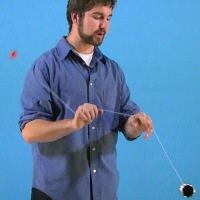 Most 1A yoyo tricks involve catching the yoyo onto the string, which is why 1A yoyos are wide, or in the Butterfly style. 1A is easily the most popular style of yoyoing, which is why there are so many different yoyos available for 1A style play. We have specially selected the starter yoyos on this page for learning 1A because they all are designed to help players new to this style master the basics without holding them back from the most advanced tricks. 2A Style Yoyoing, or Two-Handed Yoyoing, is a style of yoyoing where two yoyos are used to do all kinds of tricks without the yoyos ever landing on the string. While 2A is a very exciting style, it takes much more practice than other styles before your efforts begin to pay off in awesome tricks. 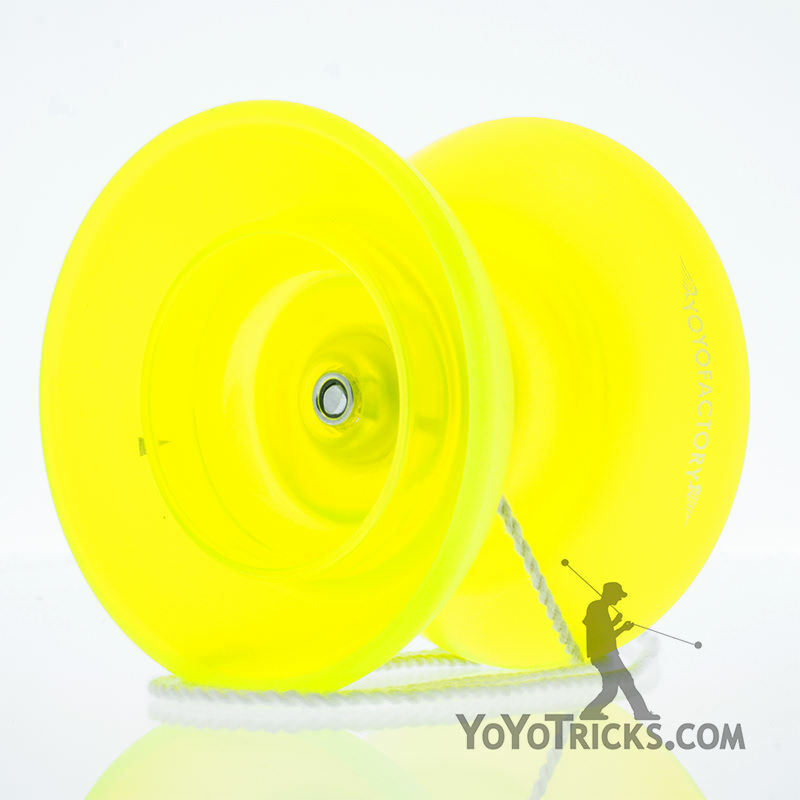 In light of this we have specifically selected these starter yoyos to make getting into 2A less cumbersome and a whole lot more fun. 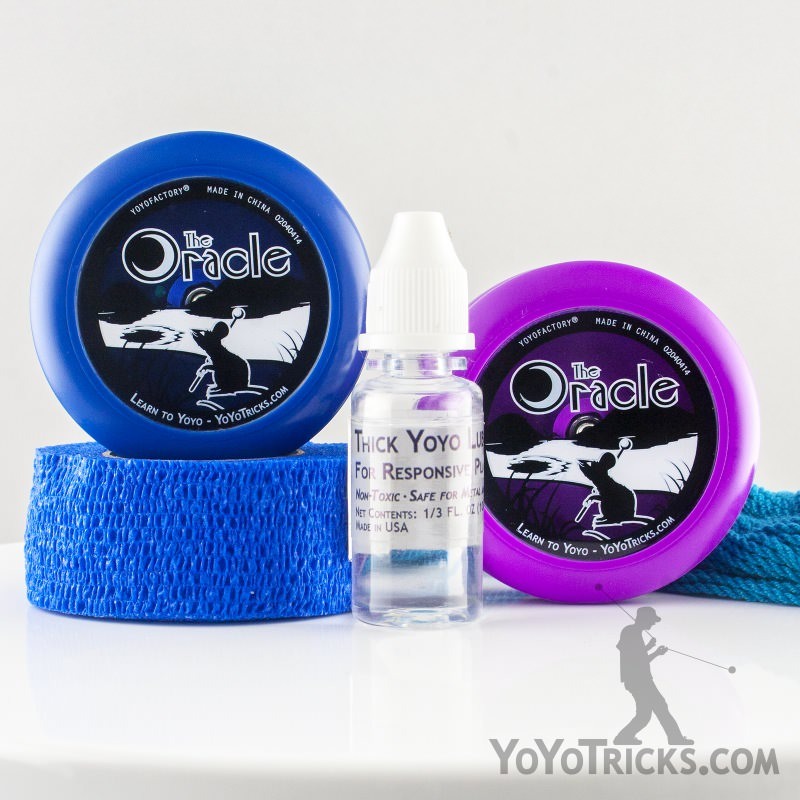 We also highly recommend getting the yoyo packs since these kits include items like extra strings, finger wrap, and lube (when necessary), all essentials for learning 2A! 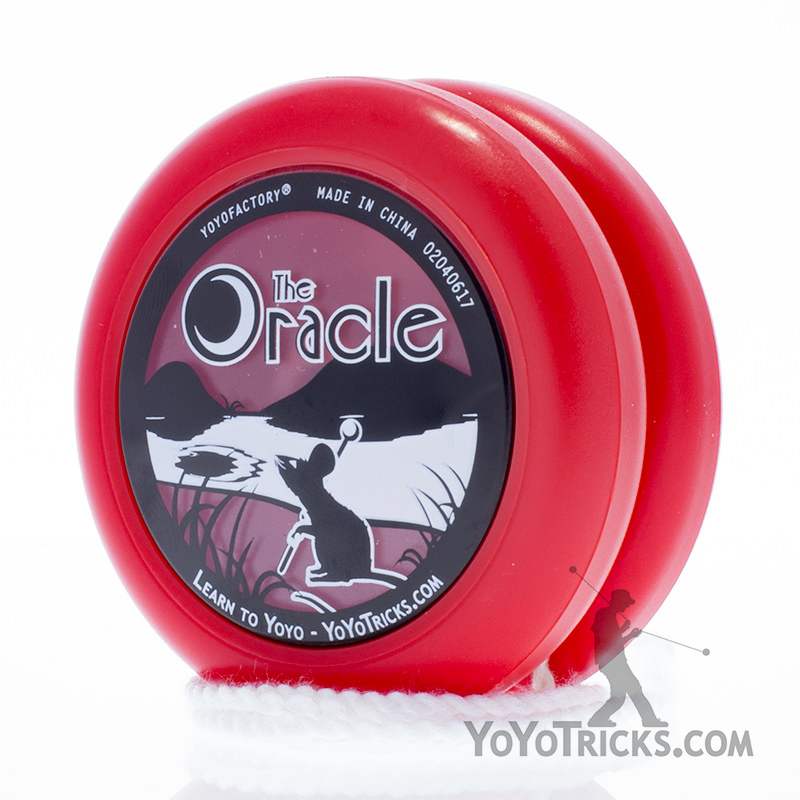 3A Style Yoyoing is similar to 1A where most of the tricks involve the yoyos landing on the string. 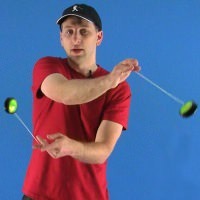 In 3A, however, two yoyos are used instead of just one. 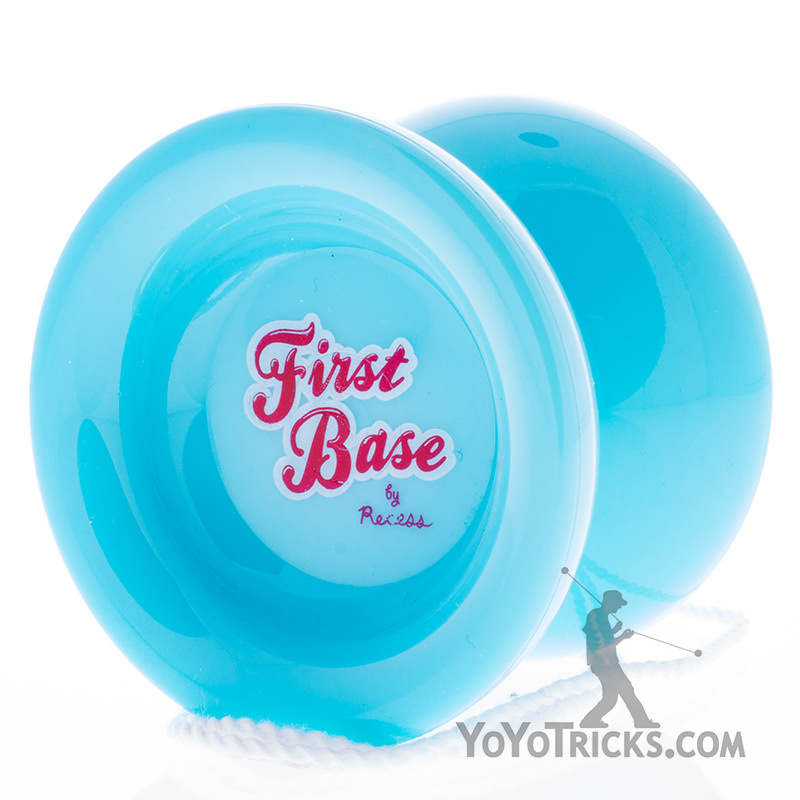 Since 3A is similar to 1A most any yoyo that is good for difficult 1A tricks will work for 3A. It is preferable to use two of the same yoyo. When learning 3A you will need stable yoyos that sleep a very long time. 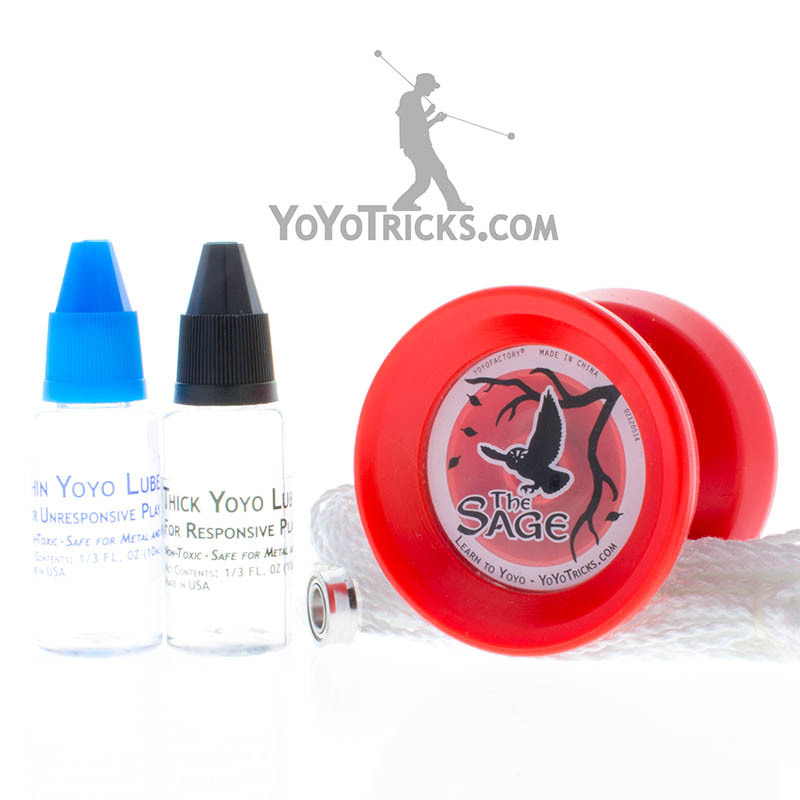 When you are first learning it is also a good idea to get plastic yoyos, since it is inevitable that your yoyos will be slamming into one another when you are learning tricks. In light of this we recommend the Replay Pro yoyo, a plastic yoyo designed and weighted to play like more expensive metal yoyos. 4A Style Yoyoing, or Offstring Yoyoing, is performed with a yoyo that is not attached to the string. 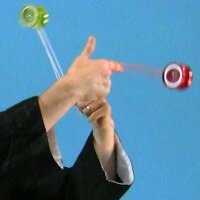 This allows the player to bounce the yoyo off the string, orbit the yoyo around their body, and even whip it out of the air. Surprisingly, 4A style yoyoing can be one of the easiest styles to learn. 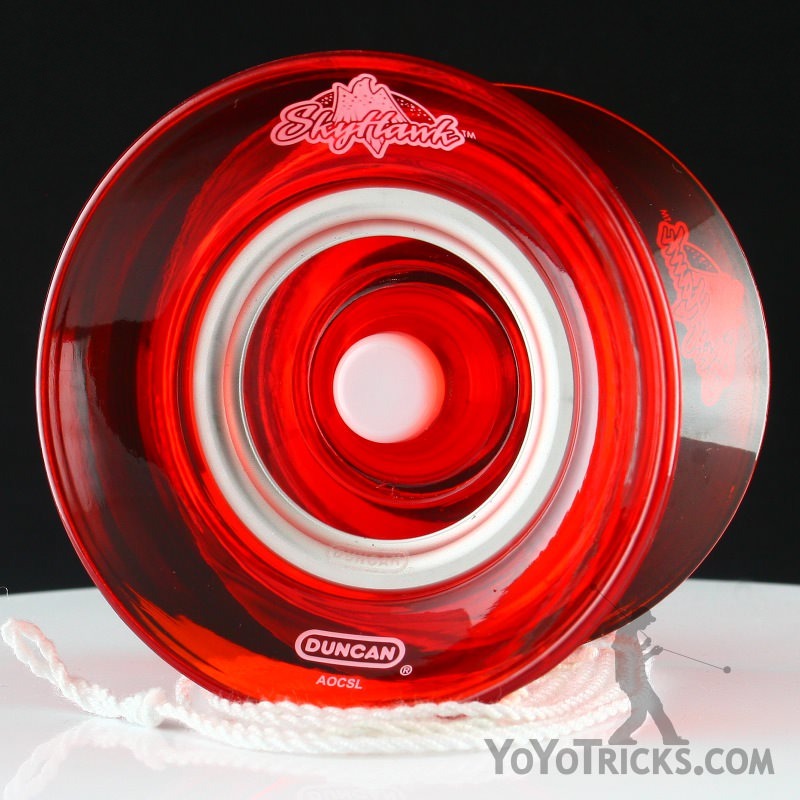 This is due in large part because of the great 4A yoyos that are currently available. 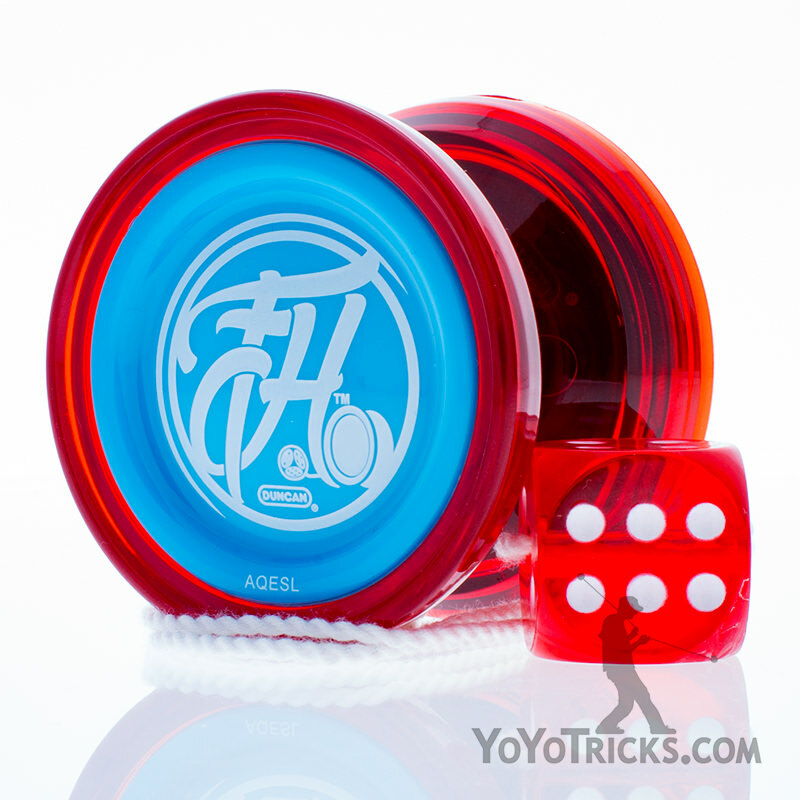 For new and experienced players alike we recommend the YoYoFactory Flight yoyo. It’s comfortable shape, long spin times, and durable design make it great for any player. 5A Style Yoyoing, or Freehand Yoyoing, is a style where the yoyo string is not attached to the finger. 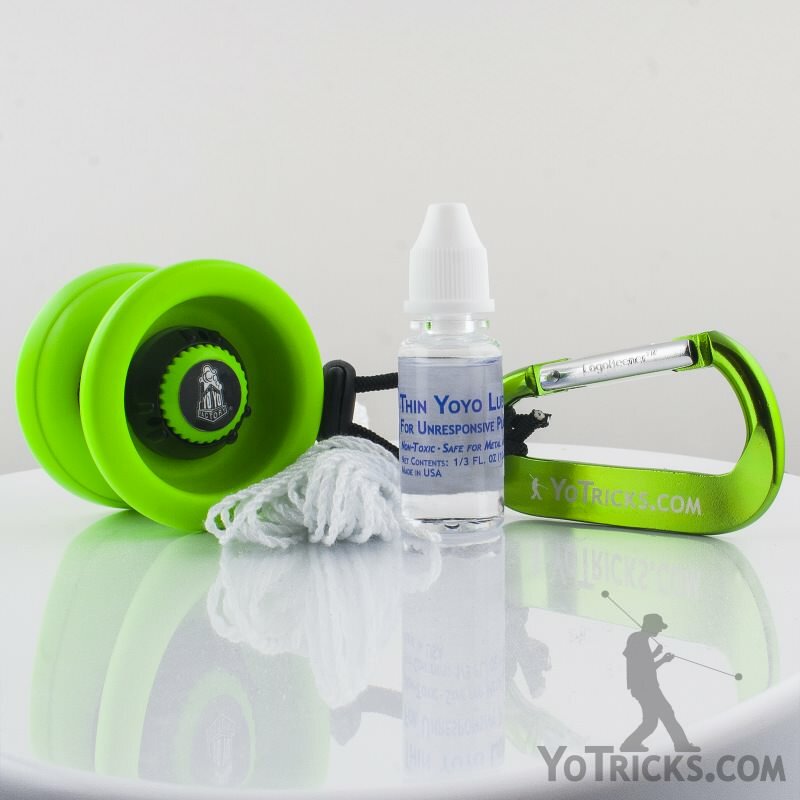 Instead a counterweight is attached to the string which can then be moved around freely along with the yoyo. All you need to start learning 5A is a good yoyo and a counterweight. While the counterweights can be purchased separately, the 5A yoyos we recommend to get you started are packaged with a counterweight and are perfectly balanced to make learning tricks as easy as possible.